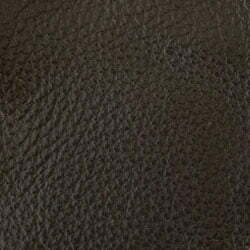 This leather has a uniform grain pattern with top layer protection. Designed to look great, feel fantastic, and be durable enough to withstand high traffic use and pets. 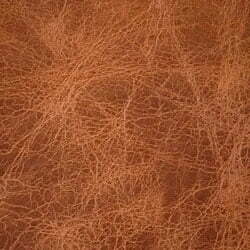 This upholstery is flexible to use in almost any setting from residential, restaurants, lounges or retail. 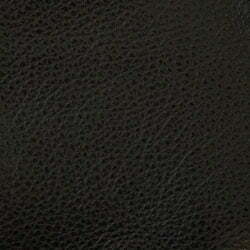 Top Grain Black Leather imported from Europe. 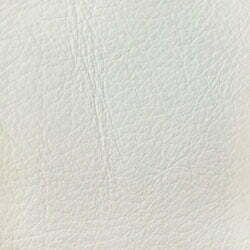 Top Grain White Leather imported from Europe. 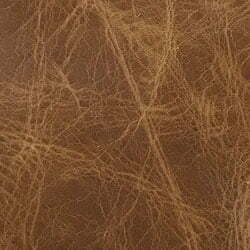 Top Grain Dark Brown Leather imported from Europe. 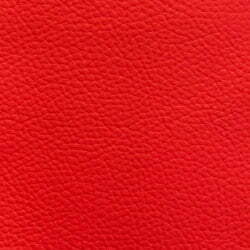 Top Grain Red Leather imported from Europe. 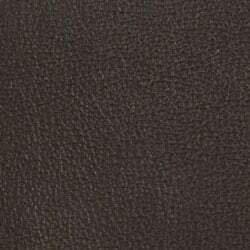 Aniline leather is the highest quality of leather available imported from Italy. 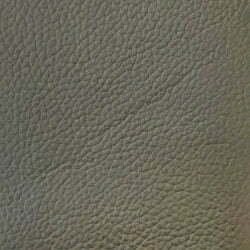 It includes the outermost layer of the hide, allowing imperfections like scars and blemishing to show, giving the leather its unique look and feel. 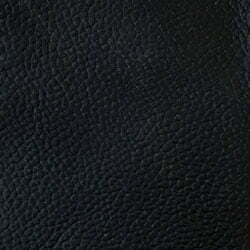 This leather is buttery soft to the touch, and has great breathability. 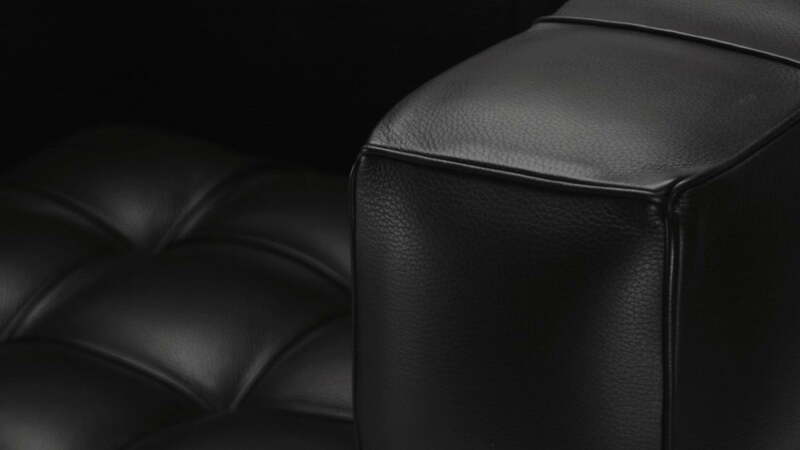 With a thin, top layer protective coating, this leather is both luxurious and durable. 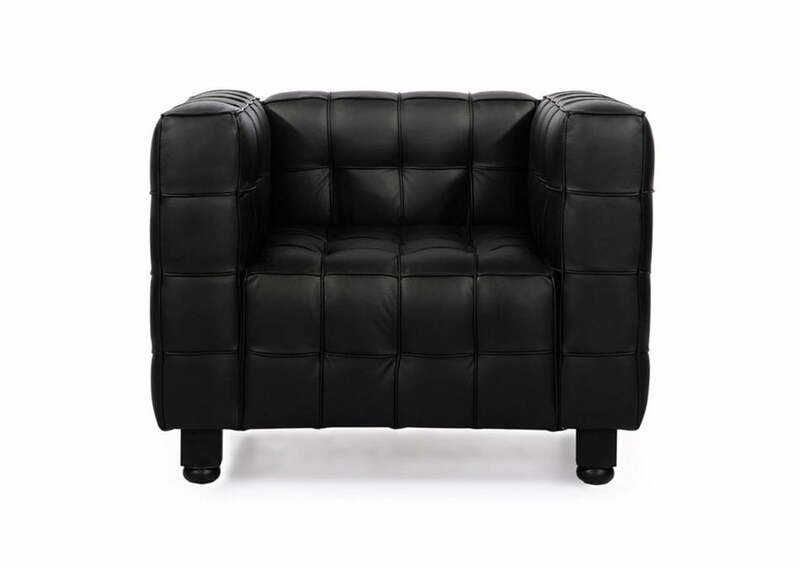 Aniline Black Leather imported from Italy and features waxy oil finish on top . 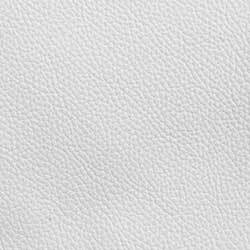 Aniline White Leather imported from Italy and features waxy oil finish on top . 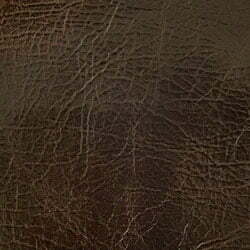 Aniline Dark Brown Leather imported from Italy and features waxy oil finish on top . 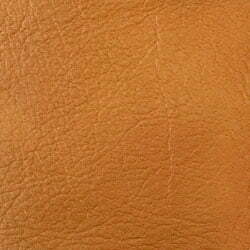 Aniline Cigar Brown Leather imported from Italy and features waxy oil finish on top . 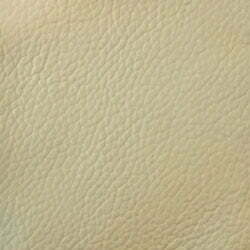 Aniline Ivory Leather imported from Italy and features waxy oil finish on top . 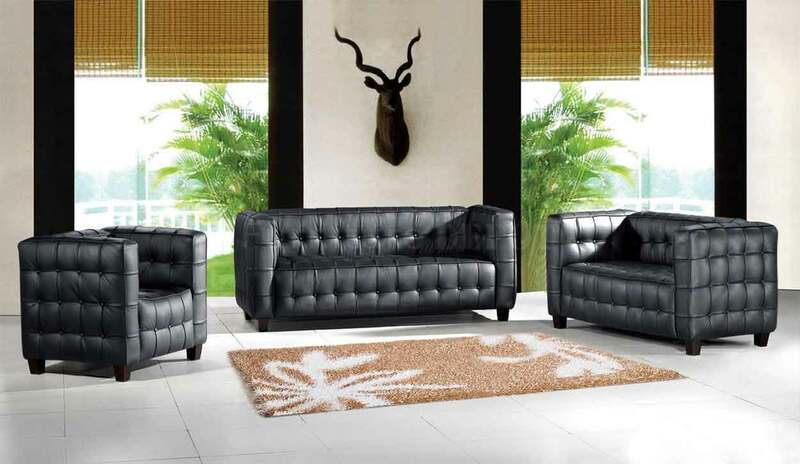 Aniline Grey Leather imported from Italy and features waxy oil finish on top . 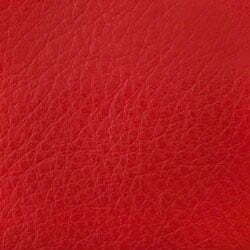 Aniline Red Leather imported from Italy and features waxy oil finish on top . 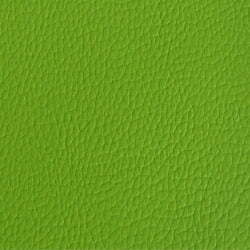 Aniline Green Leather imported from Italy and features waxy oil finish on top . 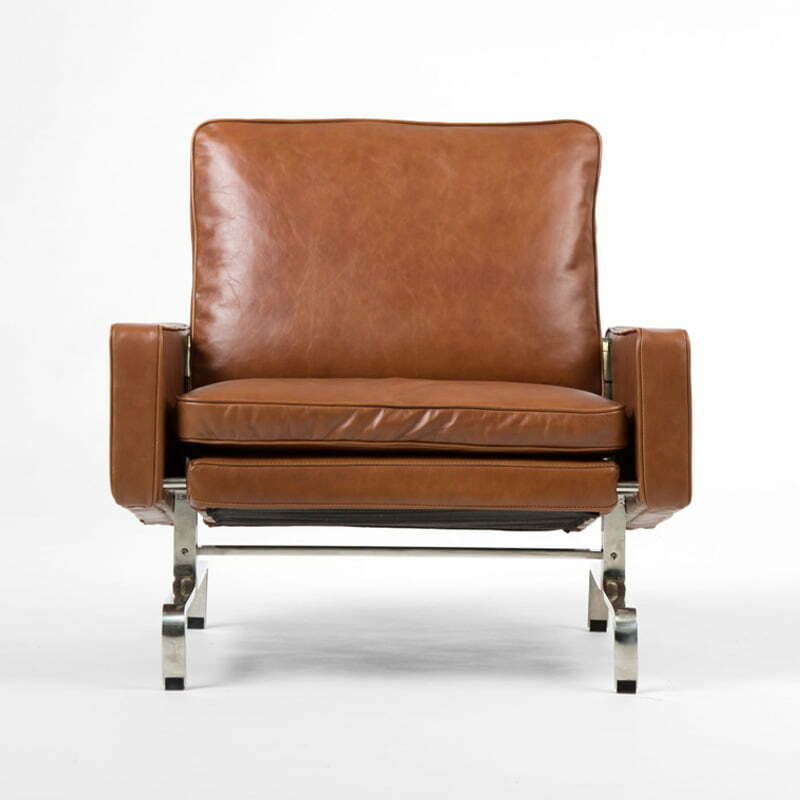 Vintage Aniline Espresso Leather imported from Italy and features waxy oil finish on top with a disstressed leather look. Vintage Aniline Saddle brown Leather imported from Italy and features waxy oil finish on top with a disstressed leather look. 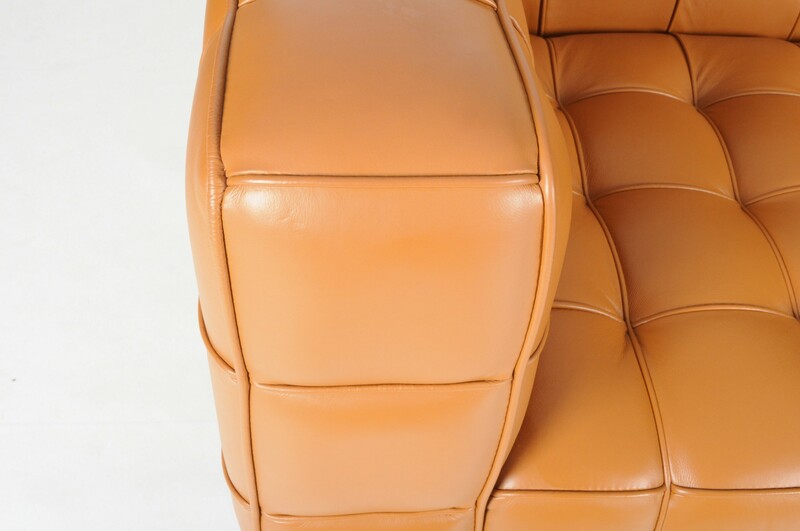 Vintage Aniline Cognac Leather imported from Italy and features waxy oil finish on top with a disstressed leather look. 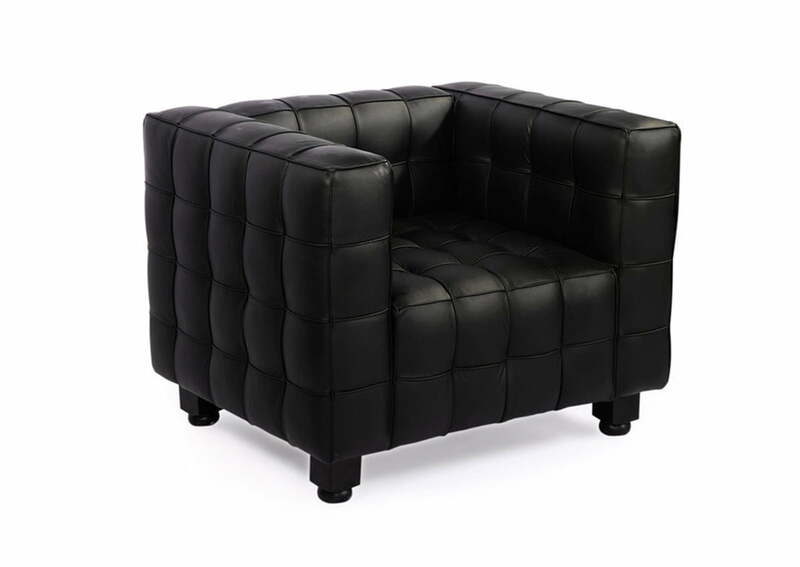 Creaated in 1910 by Josef Hoffmann, the Kubus Arm Chair shows the interesting geometric lines and 3D squares that turned into Hoffmann’s trademark amid the mid twentieth century. 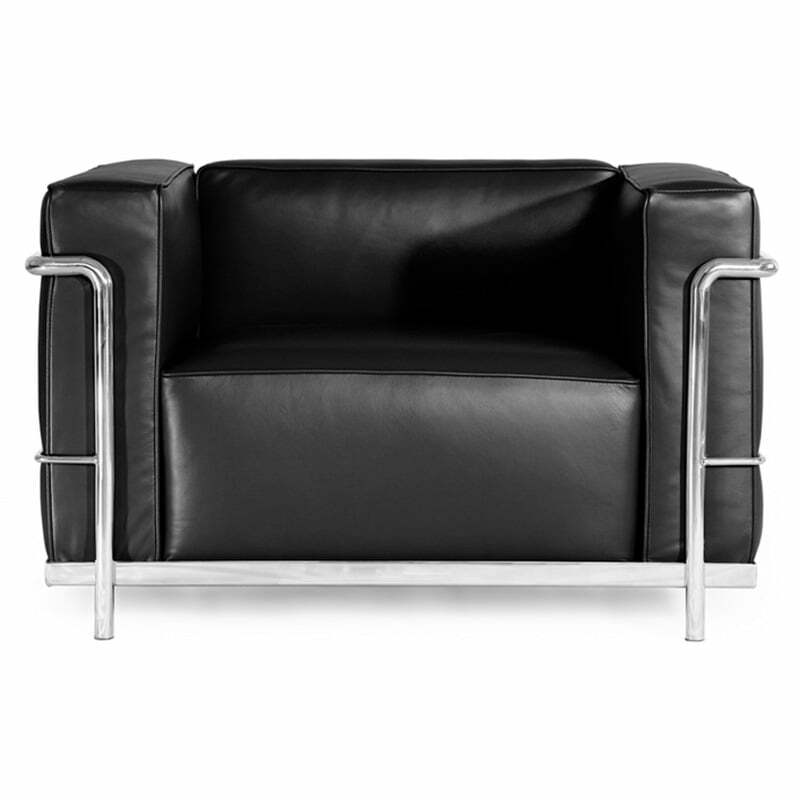 His capacity to make convincing furniture utilizing clean lines and geometrical shapes set him separated from his peers and secured his remarkable style – a style that was to motivate both the precursors of Art Deco and the Modernist Movement. 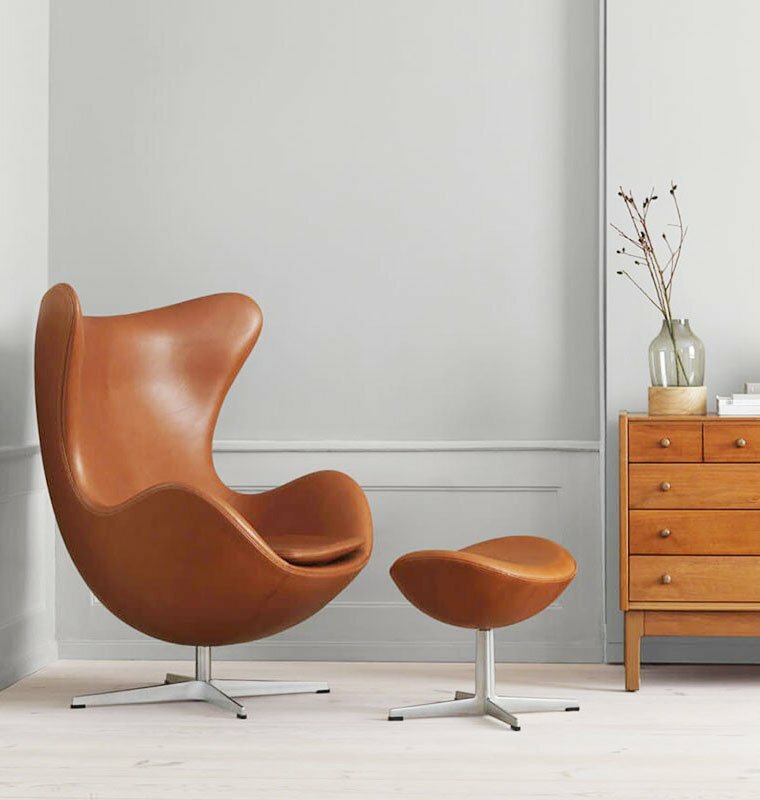 A piece of the Kubus Collection of furniture, the Hoffmann Kubus Chair is without a doubt the highlight of the extent: a current masterpiece and a lavishly useful bit of furniture all moved into one. The seat’s special shape is both tough and delightful, and the fantastic cubic outline brings style to any environment: home, workspace or capacity room. 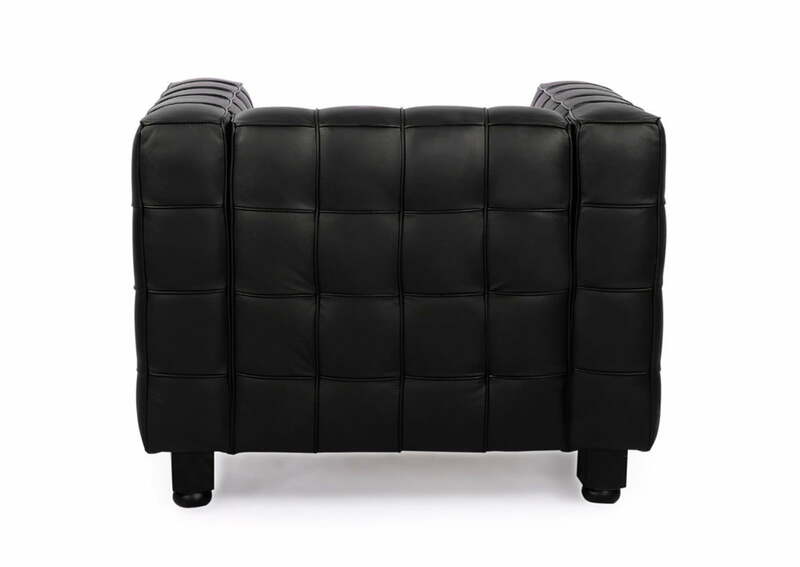 This is a high quality replica made of genuine Italian leather from the original piece. This is a high quality reproduction. The Kubus Chair is formed on high-quality hardwood, and upholstered in full-grain Italian leather that is luxuriously soft to the touch. 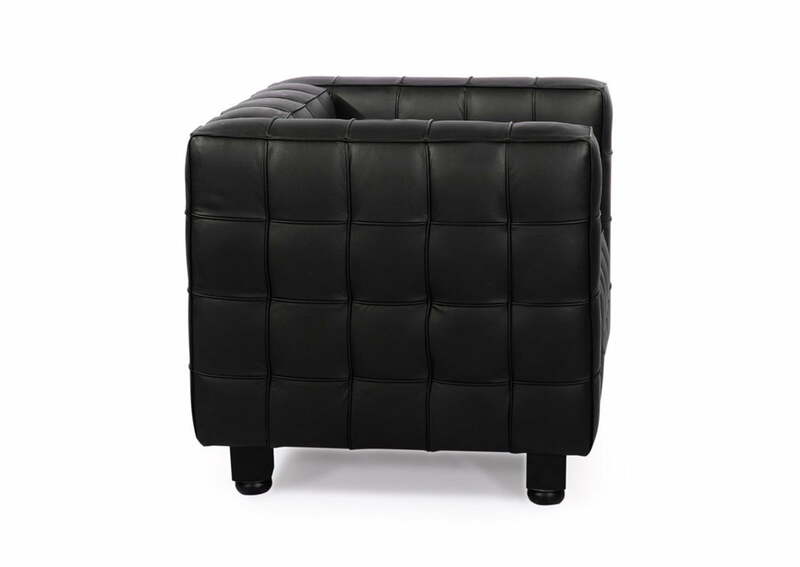 The tactile cubes are precision stitched and piped, and create a thick body of cushioning that is so relaxing. 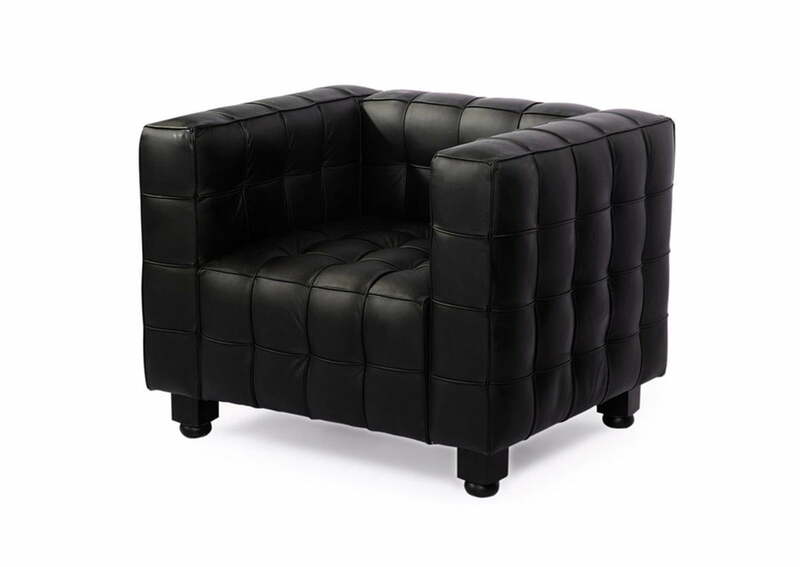 * Covered in 100% Italian Leather in its entirety. Josef Hoffmann Hoffmann was born in Brtnice, Moravia (now part of the Czech Republic). 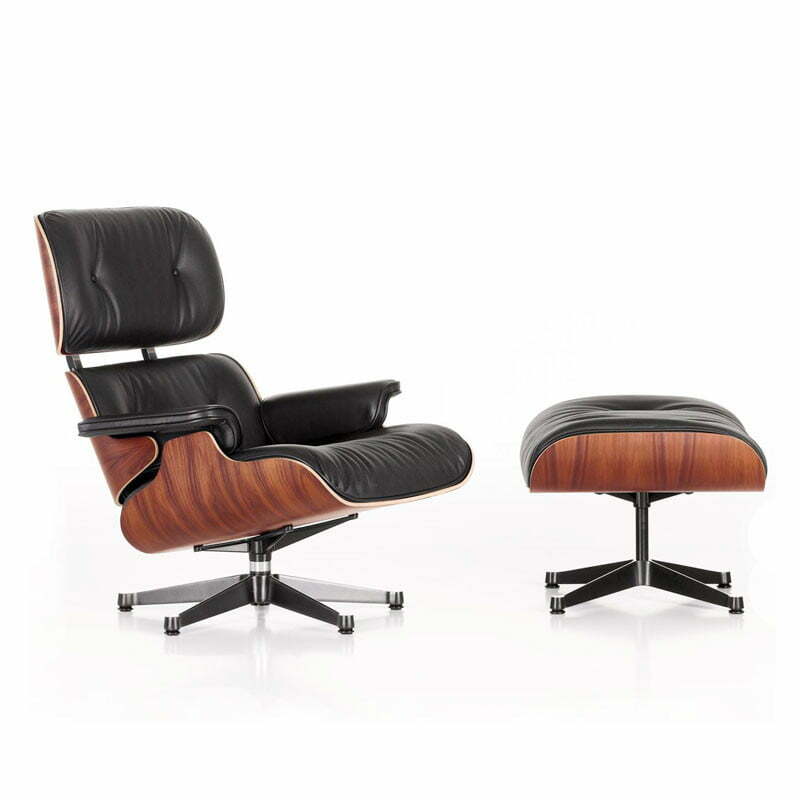 with his creative power and, above all, his feeling for design, played a major part in the shaping of the aesthetic perception and aesthetic understanding of the 20th century. He studied at the Higher State Crafts School in Brno (Brünn) beginning in 1887 and then worked with the local military planning authority in Würzburg. Thereafter he studied at the Academy of Fine Arts Vienna with Karl Freiherr von Hasenauer and Otto Wagner. 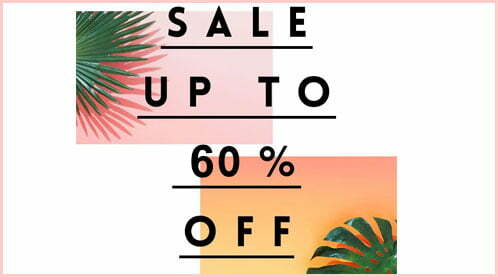 Beginning in 1899, he taught at the University of Applied Arts Vienna. With the Secession, Hoffmann developed strong connections with other artists. He designed installation spaces for Secession exhibitions and a house for Moser, which was built from 1901-1903. However, he soon left the Secession in 1905 along with other stylist artists due to conflicts with realist naturalists over differences in artistic vision and disagreement over the premise of Gesamtkunstwerk. With the banker Fritz Wärndorfer and the artist Koloman Moser he established the Wiener Werkstätte, which was to last until 1932. He designed many products for the Wiener Werkstätte of which designer chairs, most notably "Sitzmaschine" Chair, a lamp, and sets of glasses have reached the collection of the Museum of Modern Art. In 1906, Hoffmann built his first great work on the outskirts of Vienna, the Sanatorium Purkersdorf. Compared to the Moser House, with its rusticated vernacular roof, this was a great advancement towards abstraction and a move away from traditional arts and crafts and historicism. This project served as a major precedent and inspiration for the modern architecture that would develop in the first half of the 20th century, for instance the early work of Le Corbusier.Hoffman died in Vienna, aged 85.